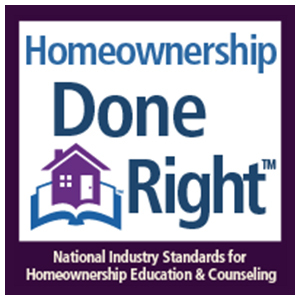 If you find that you cannot make your monthly house payment, Blue Water Community Action Homeownership Services may be able to help you through Homeownership Preservation Counseling. 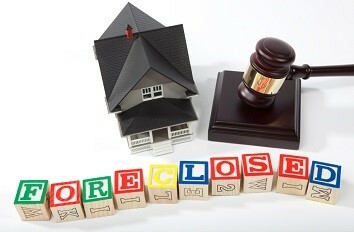 Foreclosure prevention current to 90 days delinquent or intervention (when foreclosure proceedings have begun) can help you avoid defaulting on your loan and losing your home. 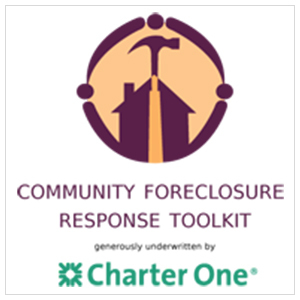 Blue Water Community Action can assist in applying for the Step Forward Michigan Program. 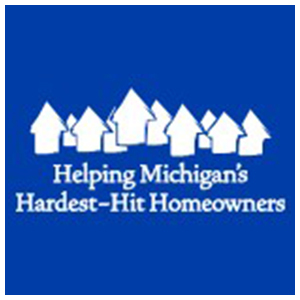 The Step Forward Michigan Program can assist with mortgage assistance or property tax assistance. All appointments are scheduled individually at this time.